I bring forth this recipe also because of my fellow foodies who finds it hard to get the required original ingredients for Masa, so you too can enjoy masa like a pro… Yeey. -3 cups of semovita (liquid peak milk tin cup). -in a bowl pour the warm water, yeast, and baking powder, mix properly untill the yeast melt properly. -now add the semovita while stiring vigorously. -cover and allow to rise in a warm place For 1:30mins. -after 1:30mins add the salt, sugar, onion, and little cold water mix properly. -now set the masa pan on the cooker, heat on medium heat, add a spoon of vegetable oil . 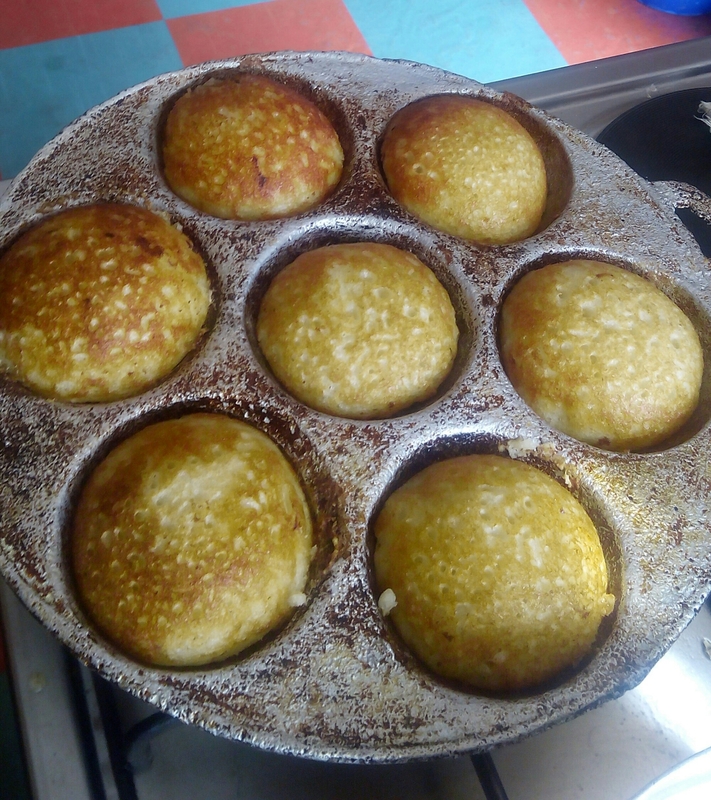 -scoop the semovita paste with a kitchen spoon into the holes of masa pan and fry till golden brown, flip to the other side and fry till golden brown also. N:B scoop small amount of paste into the pan, beware of you make big scoops it might end up not properly cooked from inside. 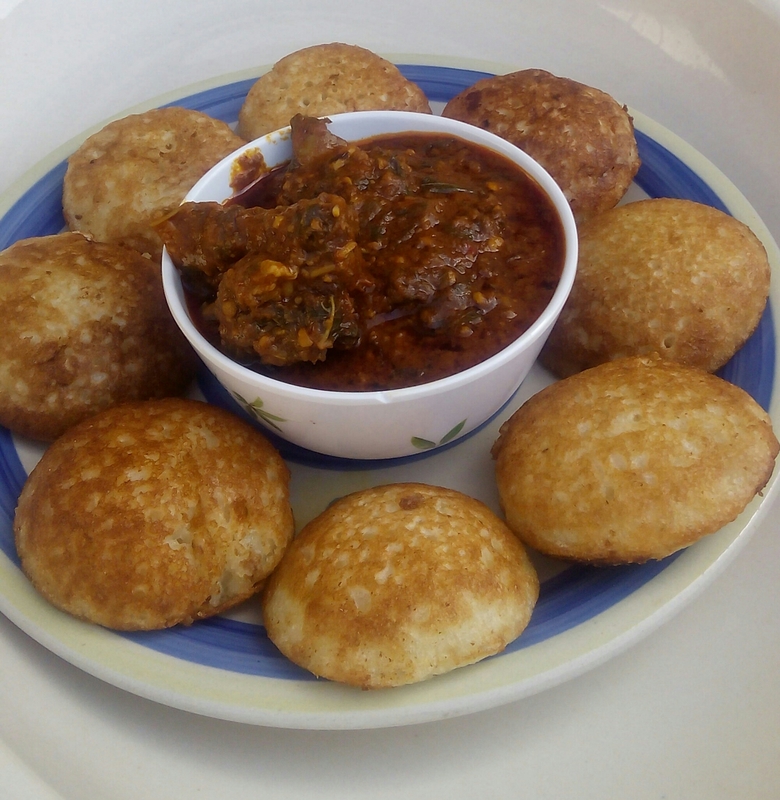 Serve with miyan taushe, vegetable soup, stew, chilli pepper powder, or sugar. pls can masa pan be used for pancakes? ?